The Path To Purpose Begins Here. 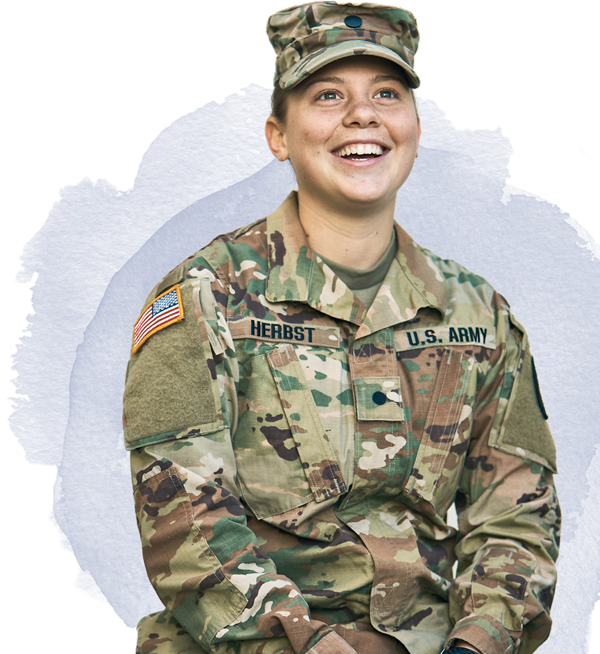 Discover what it takes to join the Military and learn how a career of service can lead to a fulfilling life. 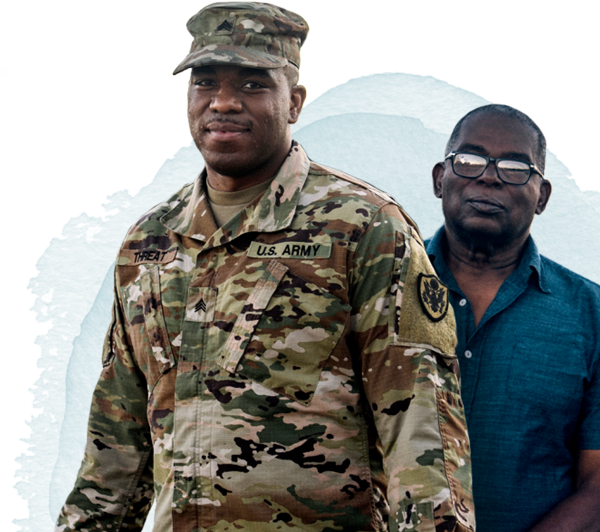 In addition to camaraderie and meaningful work, the Military offers access to affordable health care, paid vacation, retirement plans and other benefits that often surpass those offered by civilian employers. 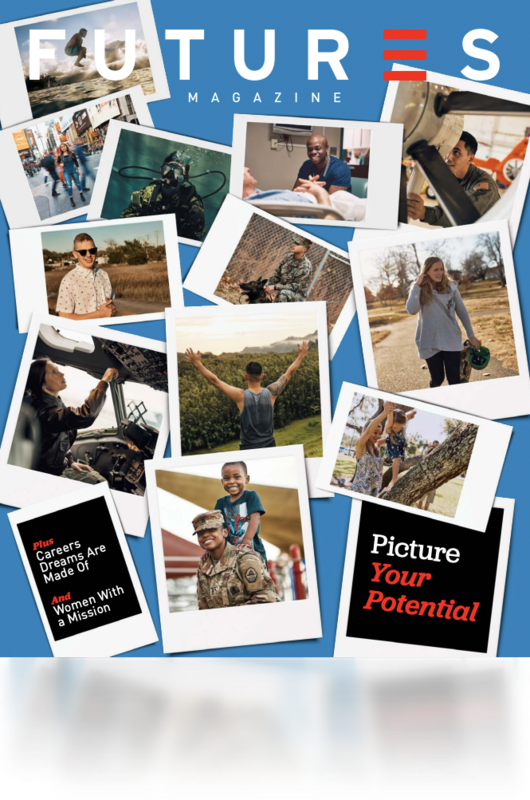 Determine what fits your vision for a future in the Military. Clear insights into your options depending on your current life stage. 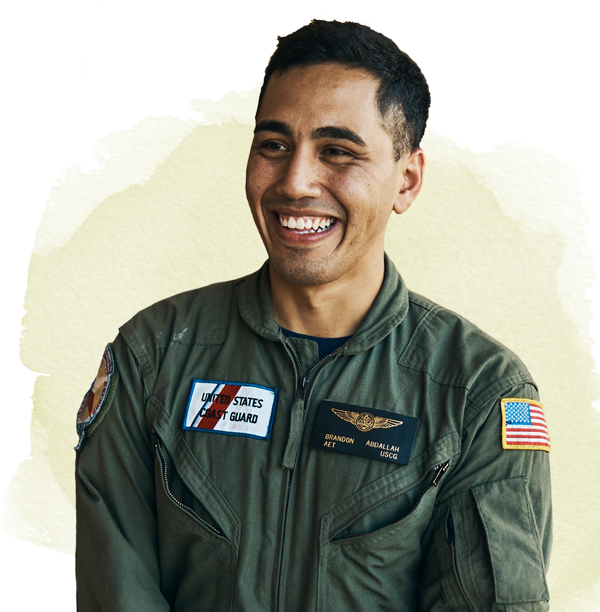 Get support and hear stories from real families so you know what to expect as a parent of a child in the Military. Explore the individual Service branches and career paths available to you. Learn about eligibility, the ASVAB aptitude test, enlistment and boot camp. 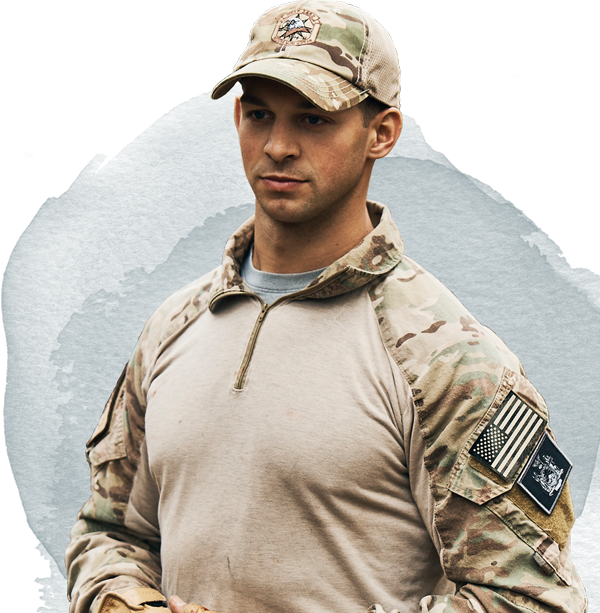 Review the different military career fields as well as salary information and employment benefits. 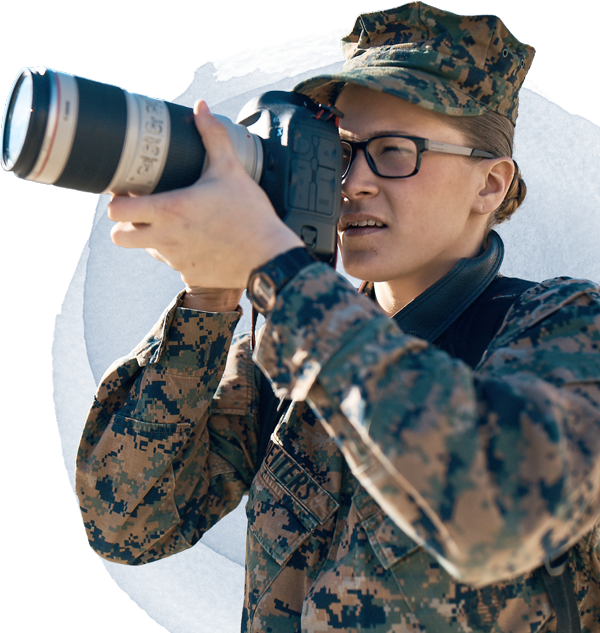 Find out how you can pay for college, and get details on the advanced job training that every service member receives. Get an inside look at housing, family support services, discounts, perks and off-duty recreation. 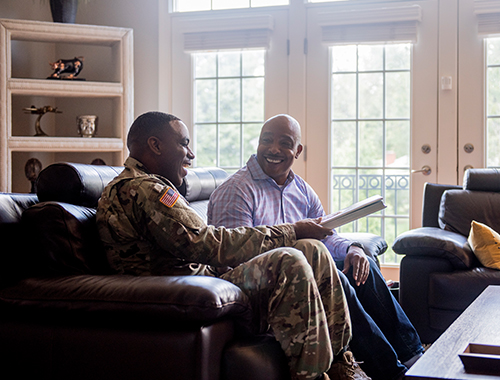 Connect with valuable parent resources and hear from others about what it’s like to be a military parent. 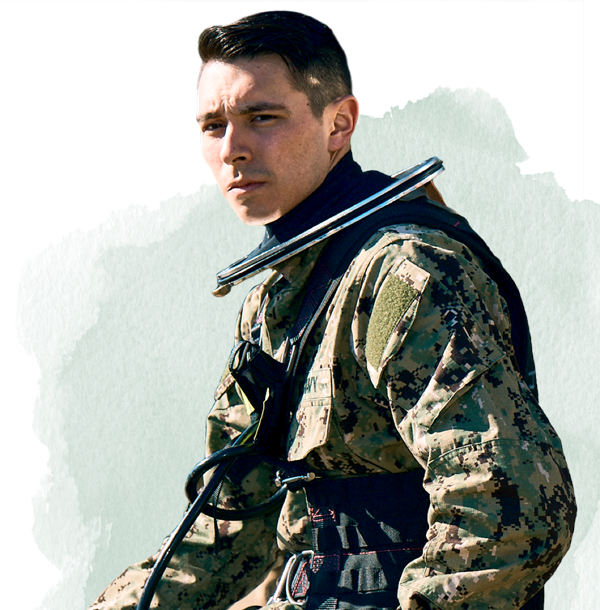 Military cyber positions provide rewarding career growth opportunities, including access to advanced training, higher education and exposure to exclusive technologies. 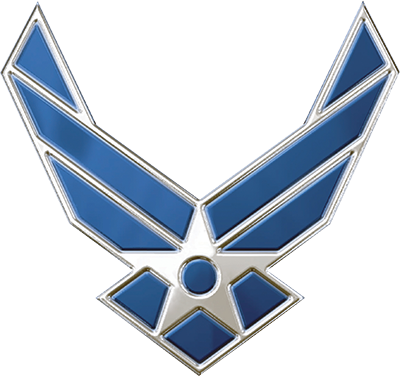 The U.S. Military consists of five active-duty Service branches and their respective Guard and Reserve components. Together, they offer a broad variety of ways to serve. ©2019. ALL RIGHTS RESERVED. PRODUCED BY THE DEPARTMENT OF DEFENSE.